Samsung Galaxy S9 and S9+ are finally here. After a series of rumors and speculations the Samsung Galaxy S9 and S9+ was released on February 25, 2018, in Mobile World Congress. 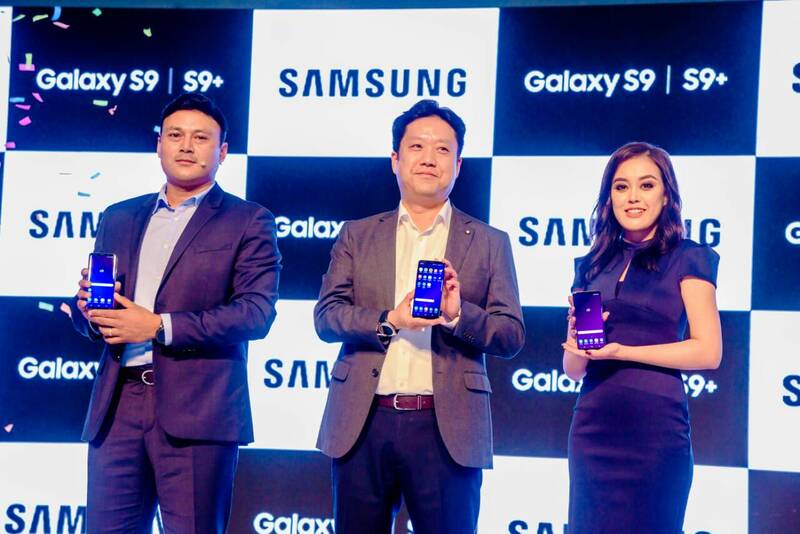 Subsequently, the Samsung Galaxy S9 and S9+ have made their way to the Nepali Market. Today, on a separate event at Yak and Yeti, the Samsung Galaxy S9 brothers were released. 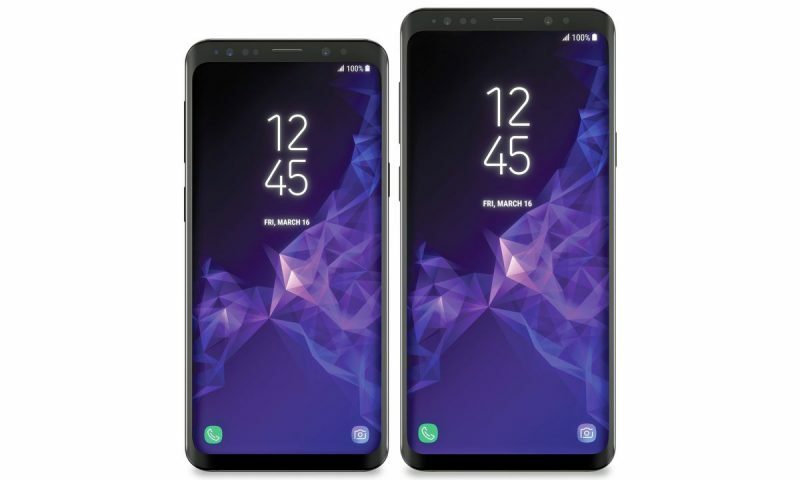 The original price of the Galaxy S9 and S9+ are Rs. 92,900 and Rs. 104,900 respectively, but customers can get a cash discount of Rs. 5,000. So, the Samsung Galaxy S9 price in Nepal is Rs. 87,900 and Rs. 99,900 (S9+) respectively. The devices are available for pre-booking from today — click on this link to pre-book your S9 or S9+. The smartphones will be available offline in Nepal starting March 23. 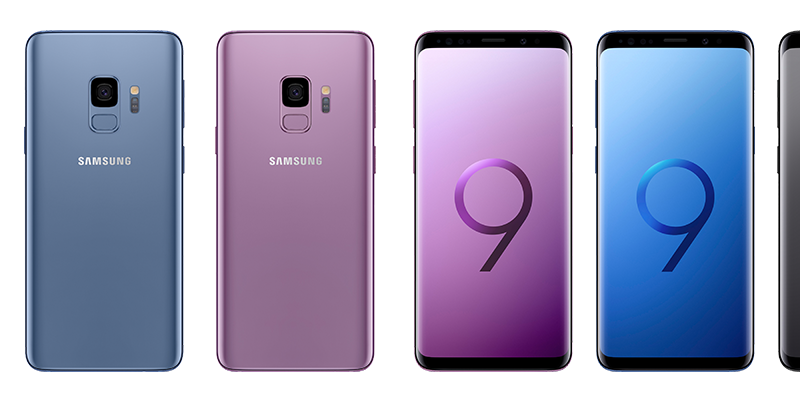 Galaxy S9+ will be available in three distinctive colors — Midnight Black, Coral Blue and a new hue, Lilac Purple and Galaxy S9 will be available only in Midnight Black. 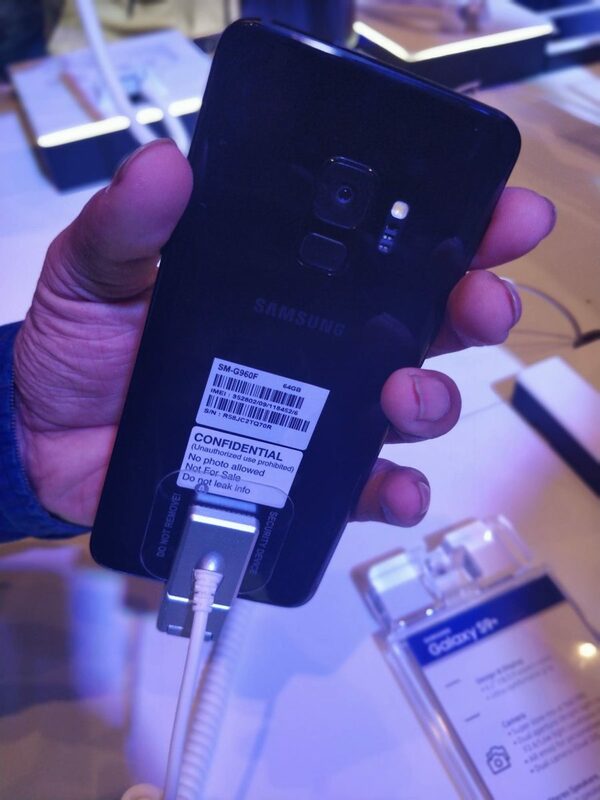 They will be available across all Samsung Brand shops and select retail outlets. The way we use our smartphones has changed as communication and self-expression has evolved. With the Galaxy S9 and S9+, we have reimagined the smartphone camera. Not only do the Galaxy S9 and S9+ enable consumers to shoot great photos and videos anywhere, it’s a smartphone that’s designed to help them connect to others and express themselves in a way that’s unique and personal to them. Slow motion video from S9 — taken during today’s event. Users will get a total of 12000 MB of data distributed among 1000MB data every week for 12 weeks, from Ncell. Customers get a one-year breakage insurance from Shikhar Insurance. Customers get to choose between a discount coupon worth Rs. 5000 or Samsung Wireless Charger. Users who pre-book the phone are also entitled to a lucky draw where the first winner will be awarded a free round-trip ticket to any Turkish Airlines destination, the second winner will get two night stay for a couple at either Himalayan Front Resort or the Water Front Resort and third winners (2) will get Samsung Fit 2 Pro each. 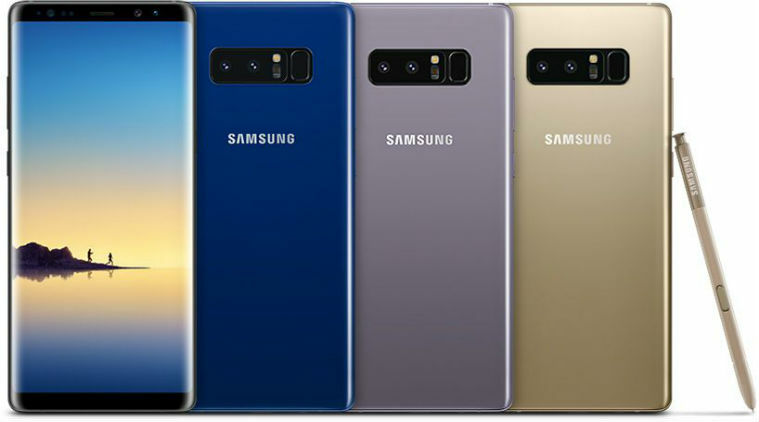 The Samsung Galaxy S9 and S9+ have almost the same specifications besides cameras, display size, battery, and RAM. They come with a Qualcomm Snapdragon 845 or Exynos 9810 SoC paired with an Adreno 630 or Mali-G72 MP18 GPU. The RAM on these devices are 4GB and 6GB in S9 and S9+ respectively. 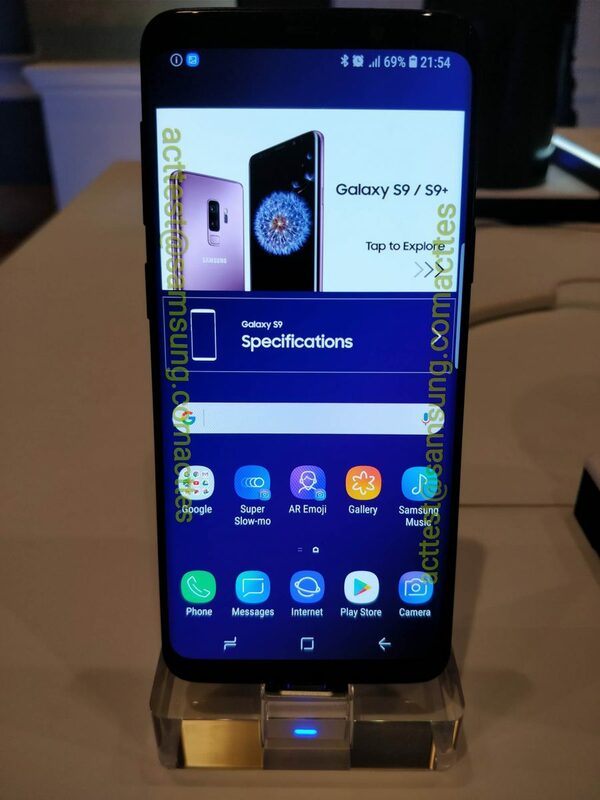 The display in the Galaxy S9 is a 5.8-inch Super AMOLED capacitive touchscreen while it is a 6.2-inch one in the Galaxy S9+. Both have a resolution of 1440 x 2960 pixels, which is an 18.5:9 aspect ratio screen. The camera on the S9 is a 12 MP sensor with a variable aperture and the camera on the S9+ is a dual camera setup with 12MP sensors. The battery in these devices is 3000 mAh and 3500 mAh in S9 and S9+ respectively. SEE ALSO: Samsung Galaxy S9: Is it as “Reimagined” as Hyped? Samsung Galaxy S9 might not be a great upgrade over the Galaxy S8, but this phone is hands down insane. I have no complaints about this device whatsoever, well except the Bixby button. This is as close to the “perfect-smartphone” as we have gotten. The glass back, Slightly curved edges, IP68 Water and Dust resistant, Qualcomm Fast Charging, this phone has it all. However, some users in Nepal may be unsatisfied with the storage option, because its 2018 and 64GB of storage on this premium device would be kind of less. Other than that, this phone is the best there is. We will be coming with a review and impression video of S9 and S9+ pretty soon. So, stay tuned! Get a more detailed insight about the S9 and S9+, read our article here. Samsung Galaxy S9: Is it as "Reimagined" as Hyped?